Stark al METSTRADE2016 di Amsterdam allo stand: 11,306 Padiglione SuperYacht, la piu' grande fiera di attrezzature marine del mondo, presenteremo il nostro nuovo StarkImagWall. Stark at METSTRADE2016 in Amsterdam at stand: 11.306 SuperYacht Pavilion,The world's largest marine equipment trade show, We will present our new StarkImagWall. StarkImageWall is a luxurious, elegant crystal wall that combines a high definition screen with a refined finish. StarkImageWall can be created in any size and form, ultimately reaching a dimension of hundreds of square meters. Developed expressly for the nautical sector, thanks to it thickness with totally frontal maintenance, it can be installed on any situation and any wall, curved or flat, ceiling or floor, in public and industrial areas. 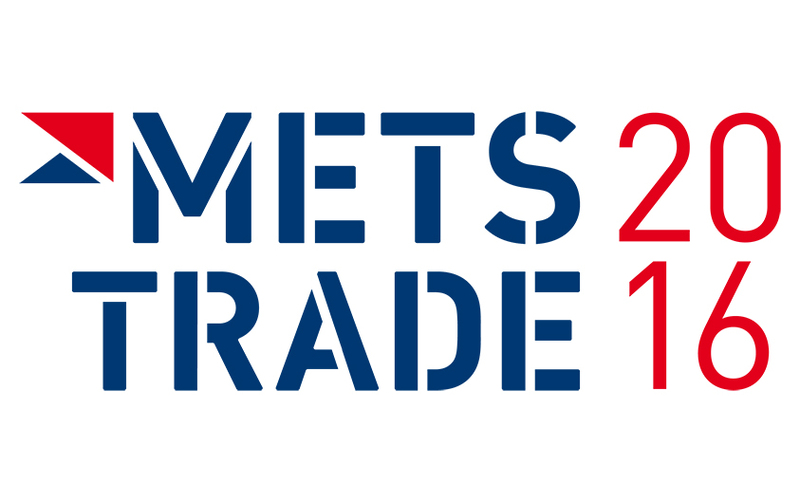 Register before 8 November for your free visit to METSTRADE 2016.